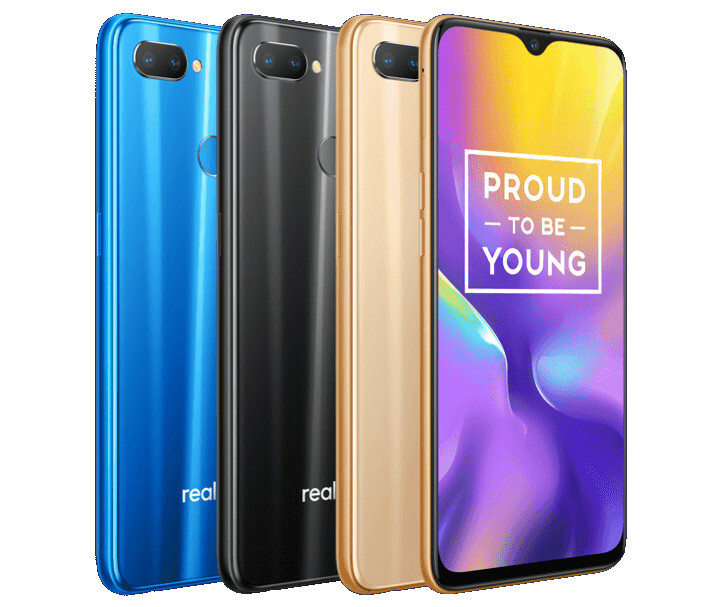 Realme has now started rolling out a new update to the Realme U1 smartphone in India. The update to Realme U1 comes with software firmware build version RMX1831EX_A.05. The update brings a long list of new features and changes on board. Added Fingerprint Shooting for camera. ● Improved quality for camera. Improved effect of HDR for front camera, make the picture more clear. Improved the quality of outdoor portrait skin color for rear camera. Improved the quality of blue sky graying for rear camera. ● Optimized reminders when Developer Options,Accessibility Mode and Device Manager on.